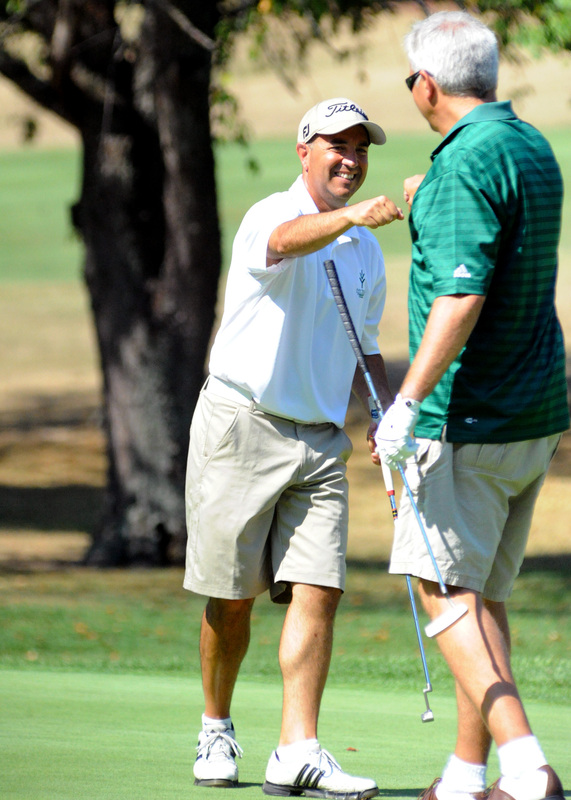 SYRACUSE — Monday marked the second annual Conrad Golf Outing at Maxwelton Golf Club. 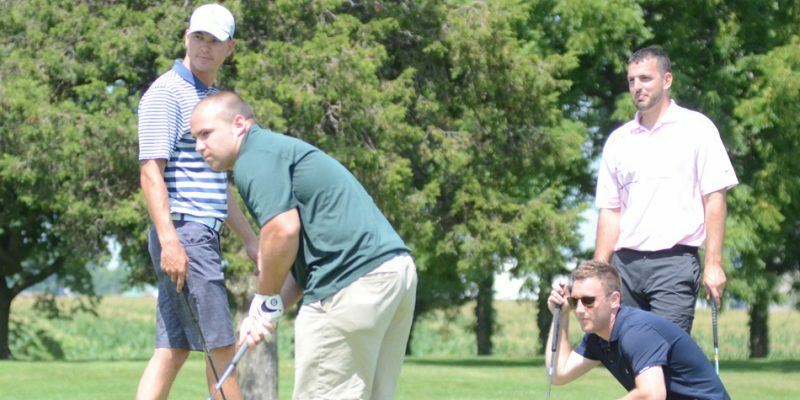 SYRACUSE — The Wawasee athletic department held the 24th annual Warrior Open, at Maxwelton Golf Club Monday afternoon. 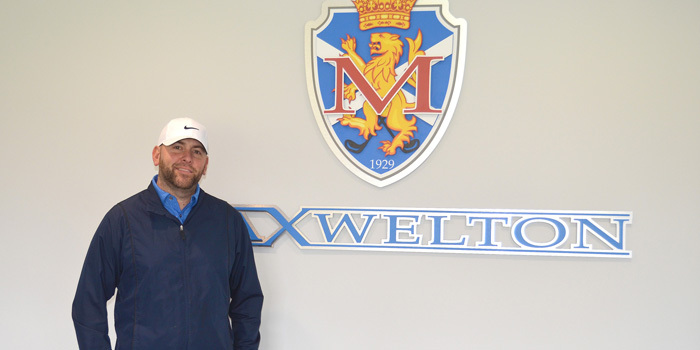 SYRACUSE – Maxwelton will once again host the Kim and Stephen Conrad Golf Fundraiser on July 30. 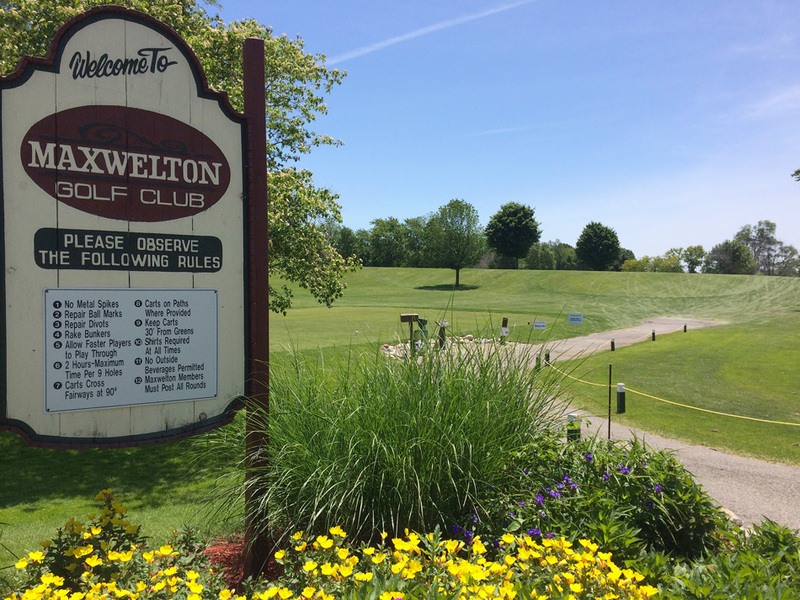 SYRACUSE – Manchester escaped Wawasee with a four-stroke girls golf win Monday at Maxwelton. 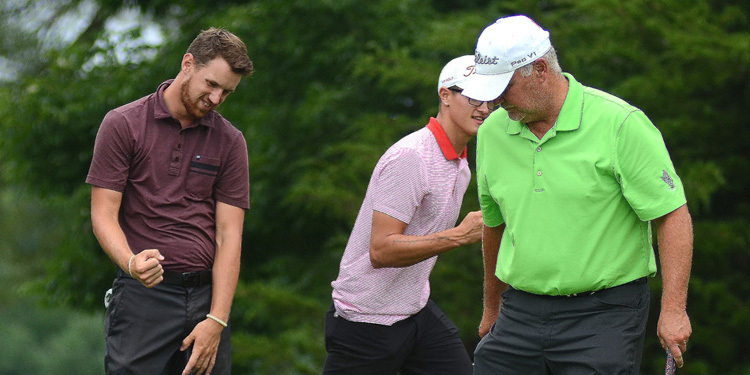 SYRACUSE — The generosity of the Kim and Stephen Conrad Golf Fundraiser’s namesakes was alive and well at Maxwelton Golf Club in Syracuse Monday. SYRACUSE — Saint Mary’s Orthodox Church of Goshen is hosting a fundraiser at Maxwelton Golf Club Aug. 22. 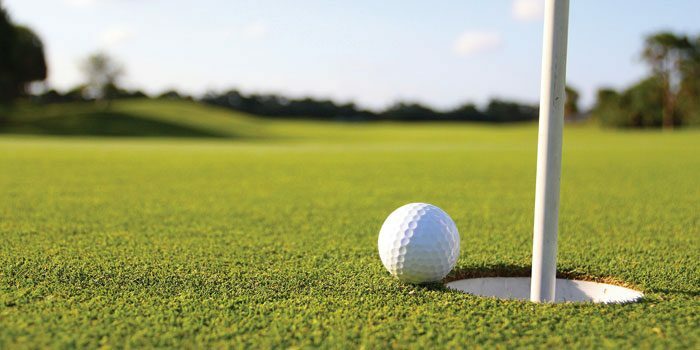 SYRACUSE — Golfers and hole sponsors still have time to sign up for the Kim and Stephen Conrad Golf Fundraiser at Maxwelton Golf Club on July 31. 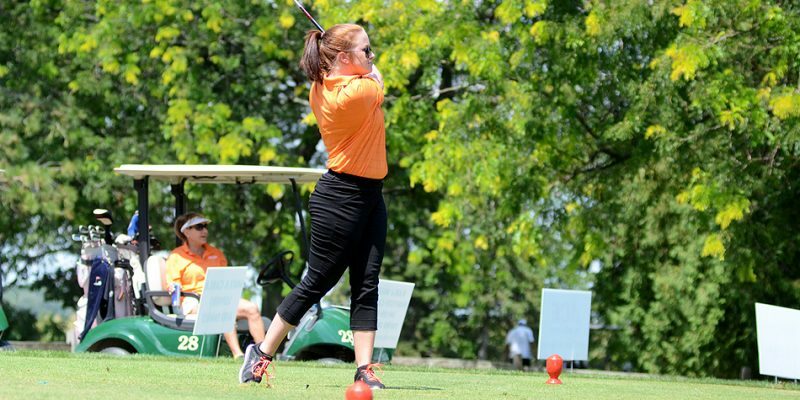 SYRACUSE – Wawasee received consistent play from its entire starting five in a dominant home girls golf win Thursday. 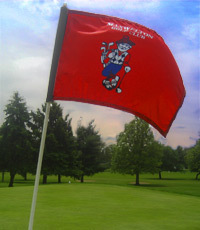 The Lady Warriors had all five of its golfers in the 40s to post a 169, besting Concord’s 211 and Whitko’s 257 at Maxwelton Golf Club.